Dr. Chay was born and raised in Raleigh, North Carolina. Dr. Chay is passionate about oral health and its accessibility for all families. She completed dental school with a dual degree at the University of Pennsylvania, and residencies in New Jersey and Atlanta. She is married with a 3 year old son, and loves to cook, travel, and experience new foods and cultures. In addition, she firmly believes in the value of volunteering and serving one’s community. 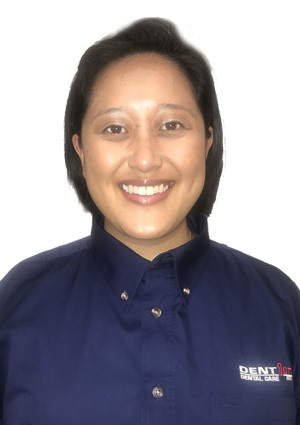 She joined DentFirst Dental Care in 2018 and patients can visit her at the DentFirst Dunwoody/Perimeter location.